First inhabited by Native Americans, Grape Hammock Fish Camp was known in the late 1800’s as Grape Hammock Landing. 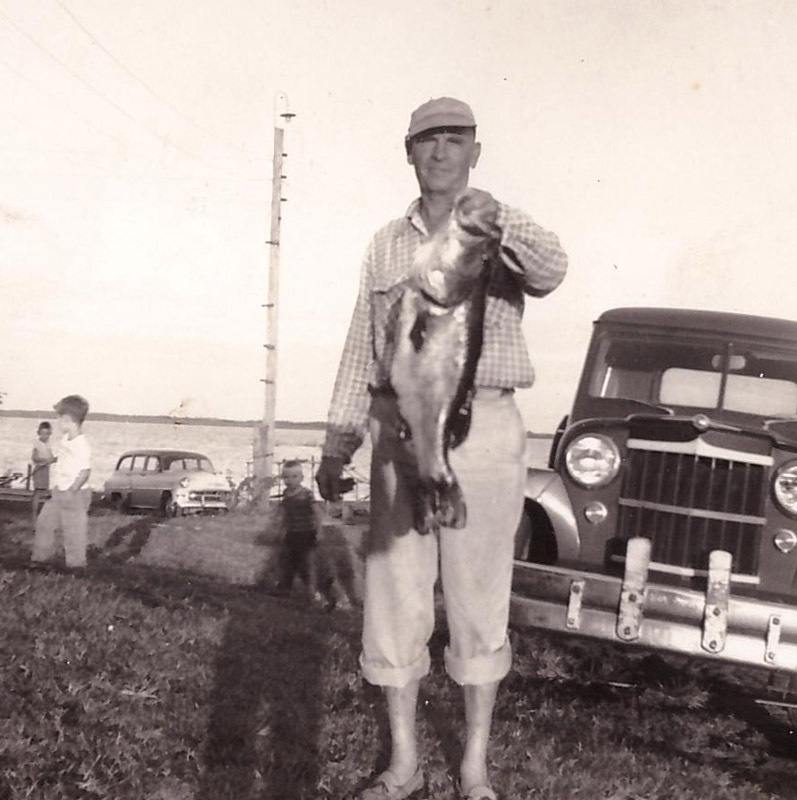 It played a big part in helping supply the city of Lake Wales before the railroads came. Steamboats sailed from Kissimmee through the lakes and down the Kissimmee River. 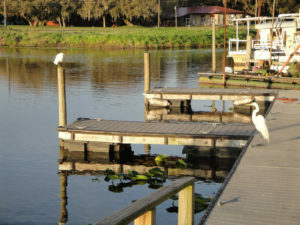 Cargo and travelers disembarked at Grape Hammock Landing from all points in the Lake Wales area. 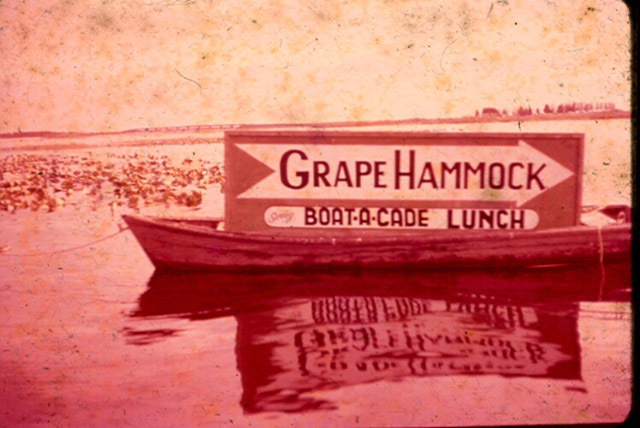 Before the Highway 60 bridge was built, if someone wished to go from the west side of the river over to the east side, they would hoist a white flag and the Grape Hammock Ferry would take them over to Turkey Hammock (now known as Hyatt Farm). 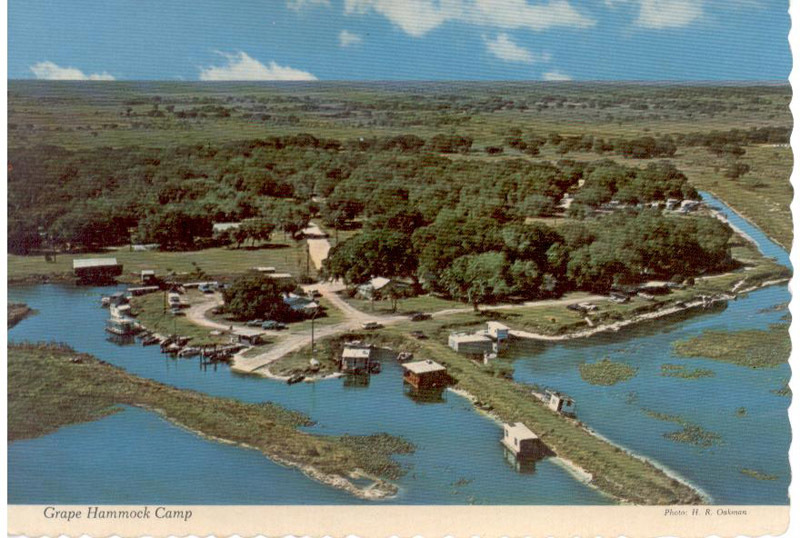 There was also an old inn known as Headwaters Inn at the mouth of the river. 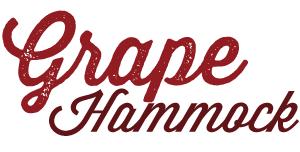 From what we understand, the name Grape Hammock came from the large number of wild grapes in the area and from the groups of trees called hammocks. 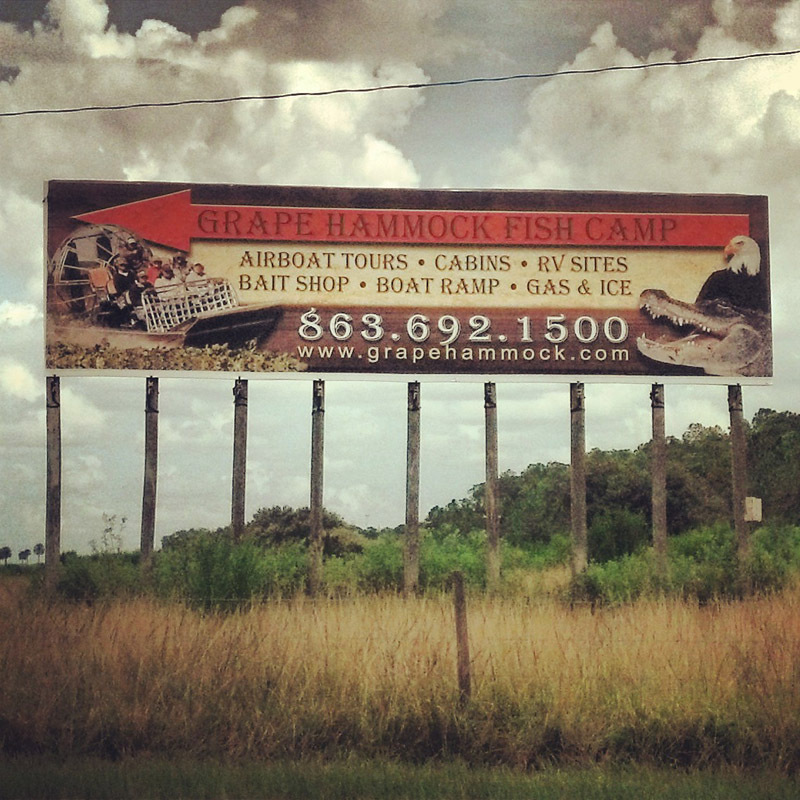 Grape Hammock was originally owned by Kissimmee Cattle Company and sold to various people through the years. 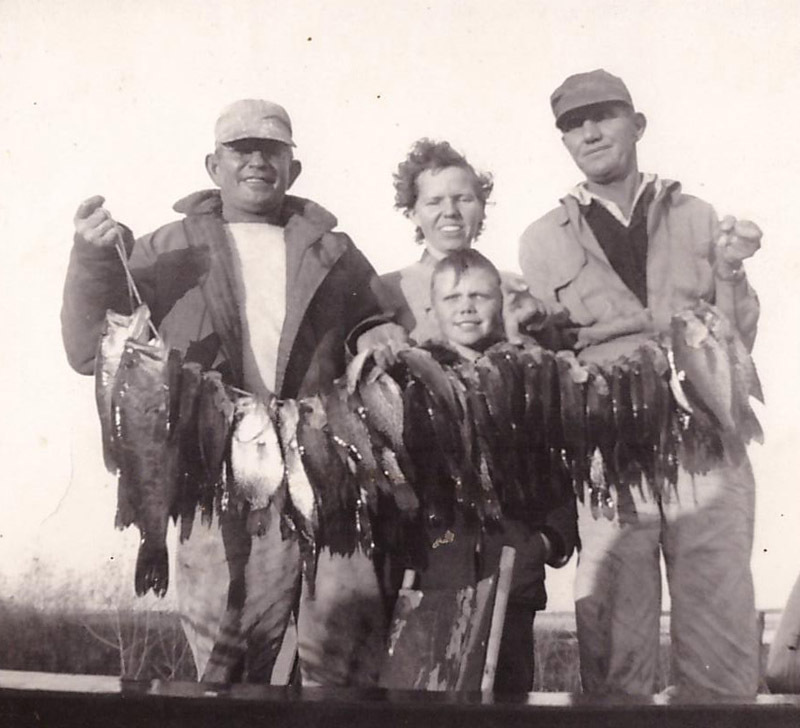 Eventually, 375 acres were sold to Gene and Sylvia Dixon, somewhere around 1938. 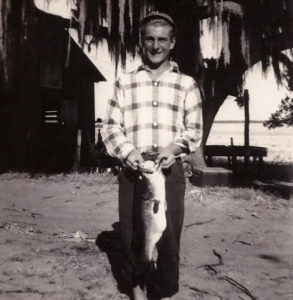 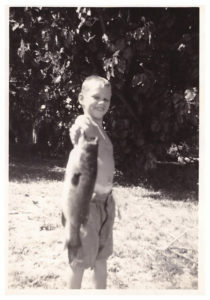 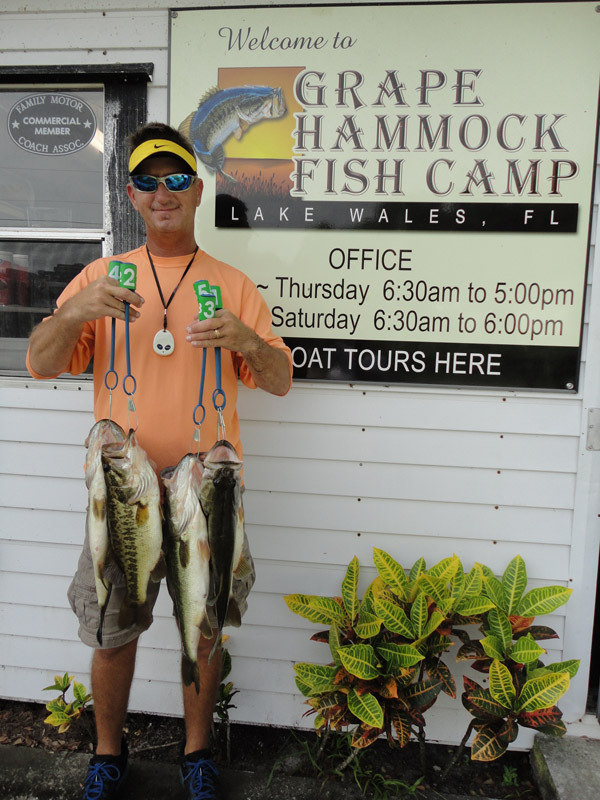 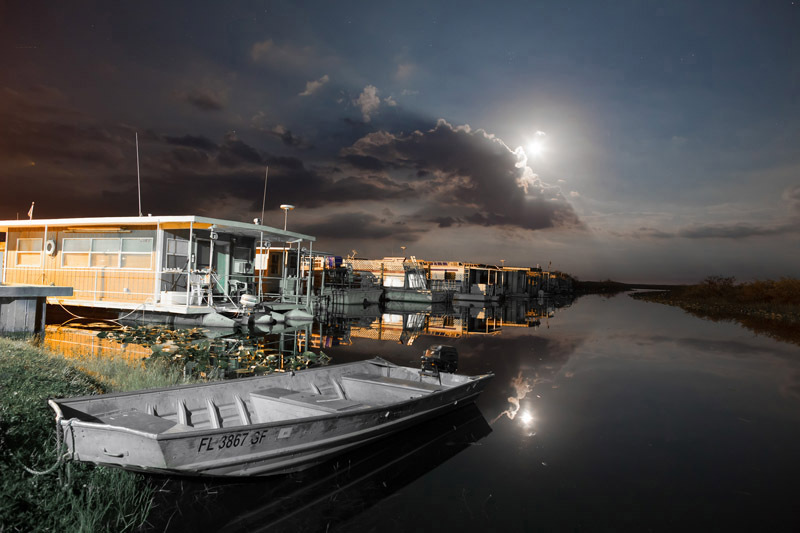 They brought in cabins and furnished boats and sold bait, founding the first fish camp at the south end of Lake Kissimmee. 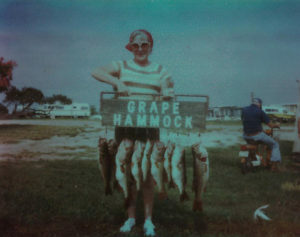 In 1949, Eddie and Martha Jeanne Chandley, newlyweds, leased Grape Hammock from Sylvia Dixon and in 1950 decided to buy it. 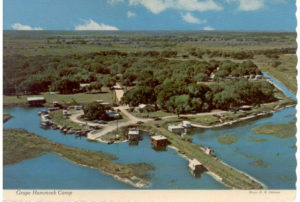 They added canals and developed lots for sale. 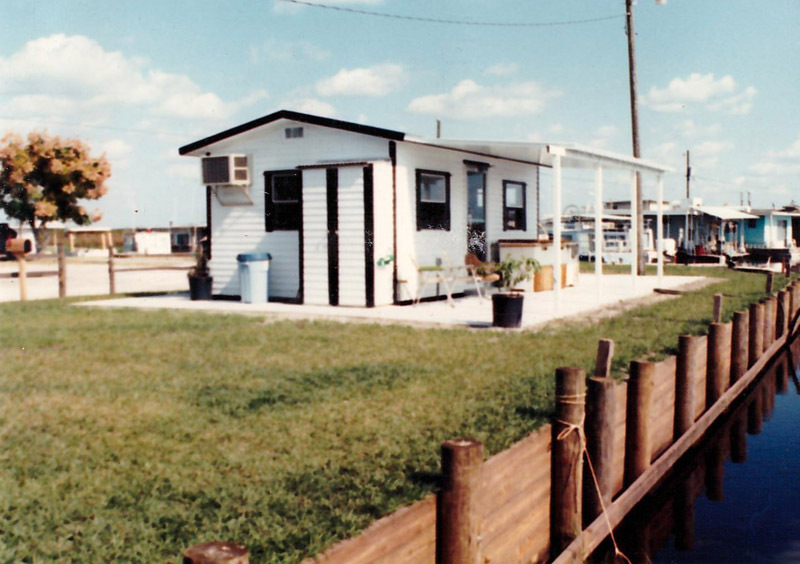 In the early 1960s, they built a mobile home and R.V. 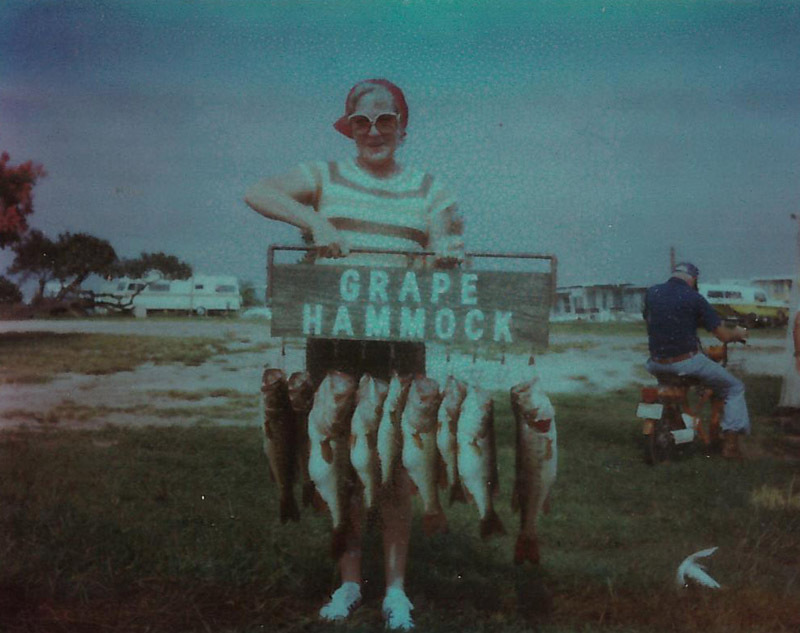 park, making it a part of Grape Hammock Fish Camp. 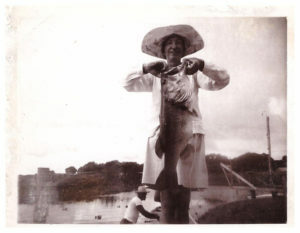 The Chandleys passed away in 1977 and 1978. Their son, Curtis and his wife Barbie, took over the camp and operated it since 1978 with the help of their three children, Barrett, Kevin, and Kristin. 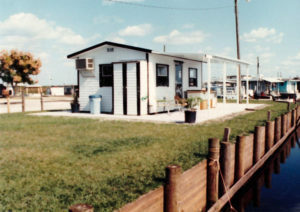 In the summer of 2007, Curtis and Barbie retired. 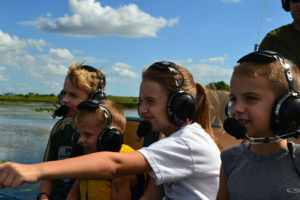 The camp is now managed by their sons; Barrett and his wife Lori, and Kevin and his wife Lacey. A new store & office was built in 2018 to finish the new renovation of the marina. Although the role of Grape Hammock has changed, it is still an integral part of the economy and society of the Lake Wales area.